Tucked away in one of India’s most enchanting regions, Angsana Bangalore is a famous luxury spa situated in a serene spot in Nandi Hills outside Bangalore. It is owned and managed by the prestigious Singapore based Banyan Tree chain of spas. 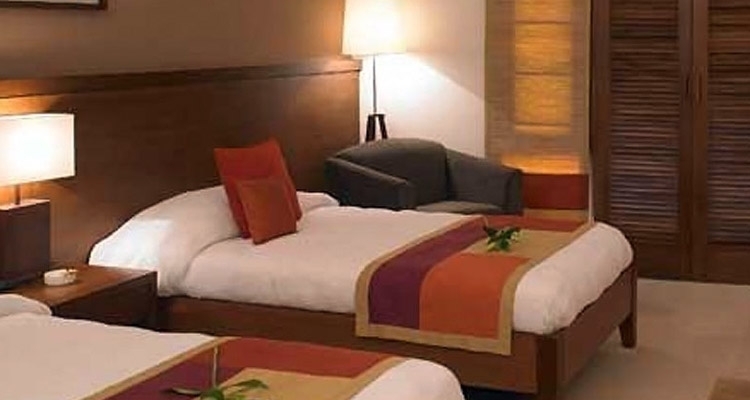 The resort offers every world class facility within its premises. One can enjoy a laid back vacation through hand-picked spa and beauty treatments to relax your tired senses. It is situated around 24 kilometers away from the main shopping district and just 45 minutes away from Bangalore. 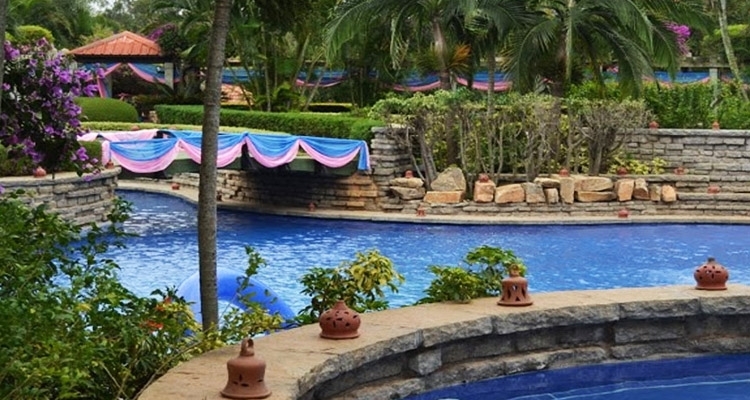 The resort offers every world class facility within its premises. By Air : The Bangalore International Airport is located 40 kilometers away from the main city. One can hire a prepaid taxi service/ bus service. The city is easily accessible by road with many national and international flights landing here. By Road : Bangalore is well- connected with major national highways which in turn connect it to major cities. Buses from neighboring cities ply on a regular basis to Bangalore. From the local bus stand, you can board buses that are connected to major cities in India. By Train : The Bangalore Railway Station, which is situated in the heart of the city, is connected to different parts of the country via regular trains. Several trains covering major cities on their route come to Bangalore including Udyan Express from Mumbai, Mysore Express from Chennai and Karnataka Express from Delhi. Angsana Oasis Spa Resort, Bangalore is highly recognized and provides you with customized programs and massages after taking into account your body type. 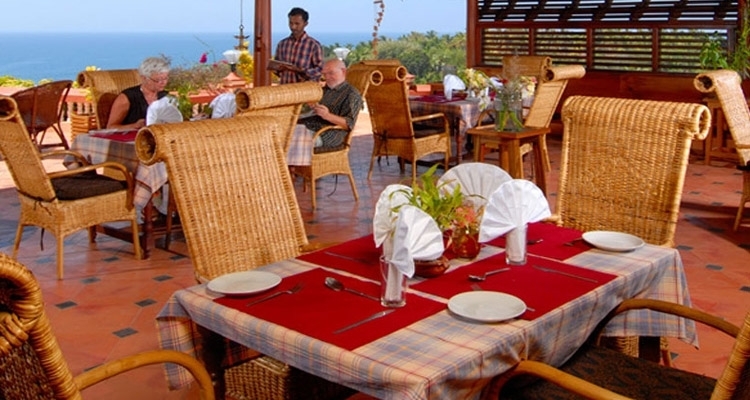 It offers a wide range of Therapeutic, Ayurvedic, and Holistic treatments. The whole spa is divided into six massage arenas which are separated by a thin bamboo screen designed in Japanese style. Take a dip in their spacious Roman Pool encased in a glass window. This overlooks the scenic garden and the lawn. The healing experience in its different form of aromatherapy, massage, Ayurvedic, body scrubs and wraps form the signature Spa treatment.